With over 30 suppliers from within a 100 mile radius of Wagga Wagga, Knights Meats and Deli is the best place to access a large range of quality produce and taste a selection of the unique flavours that the Riverina has to offer. 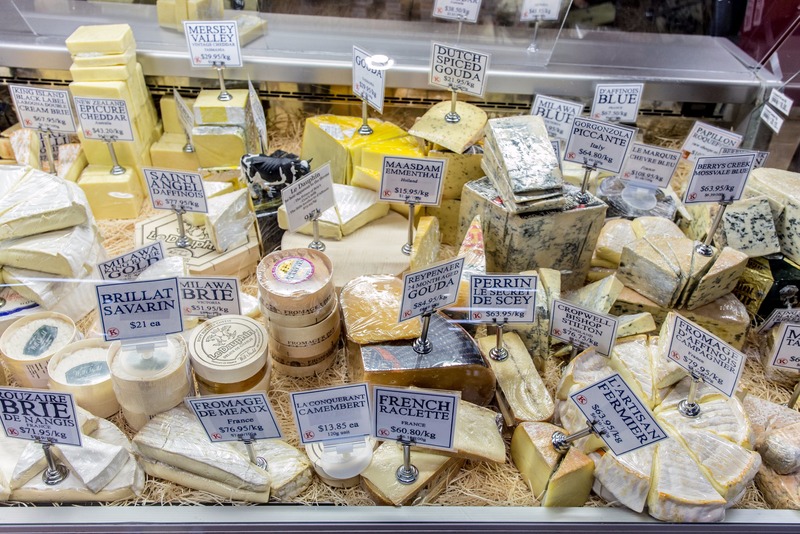 They also supply the region’s biggest range of Australian and international artisan cheese and gourmet goods in which to indulge throughout your stay. 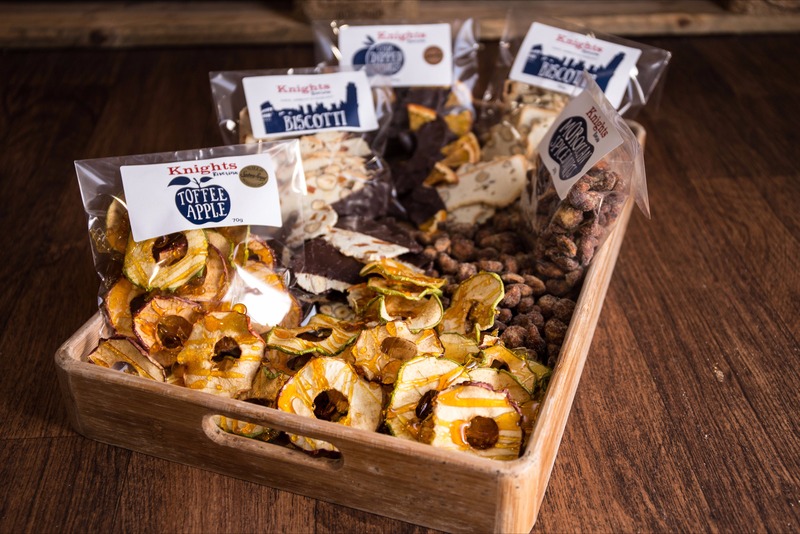 Try the award winning toffee apples and choc dipped oranges, their eight flavours of bacon, and their own Riverina Smokehouse jerky. 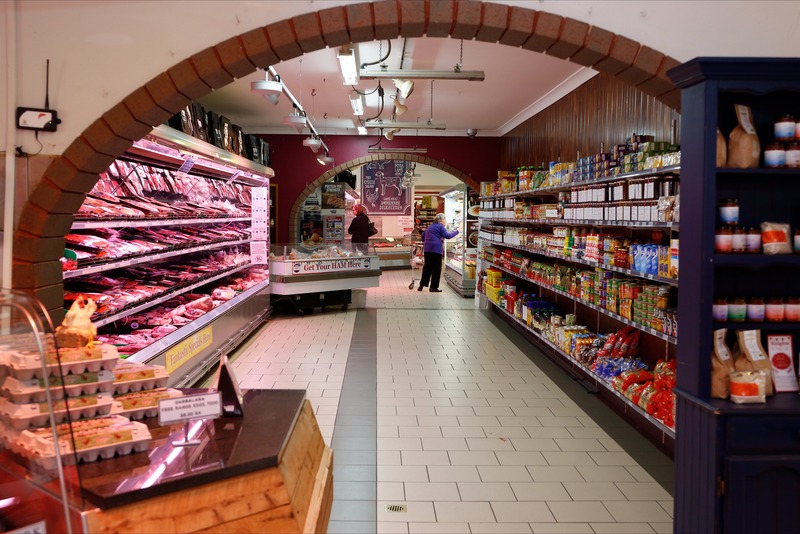 A visit to Wagga Wagga isn’t complete without enjoying the gourmet ingredients, value for money and memorable experience of Knights Meats and Deli. A must visit destination for all things delicious.